We are a family run business with over 30 years of experience supplying and fitting tow bars. We are the main agents for TowTrust and also supply and fit Brink (Thule), Westaflia TowBars and PCT Automotive. Mobile Towbar & Parking Sensor fitting service - we come to you at your home, or place or work We can supply and fit your towbar / Parking Sensors at your home or work place on all cars and vans up to 3.5 tonnes. Based in Bitterne we cover all areas within a 25 mile radius of Southampton. This includes Romsey, Fareham, Lymington, Fordingbridge, Havant, Portsmouth, New Forrest, Calshot, Winchester and M27 / M3 corridor. 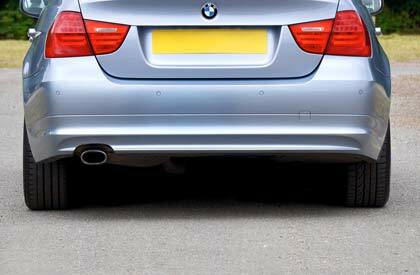 I have over 30 years experience in fitting towbars, and 15 years in fitting Parking sensors. 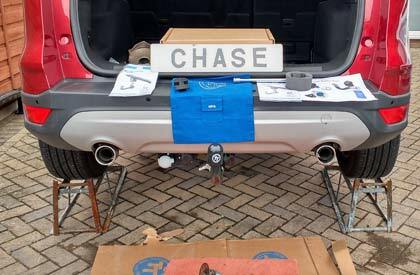 I offer a local professional cost effective and reliable mobile Towbar and Parking Sensors fitting service using the correct tools and techniques for a clean and safe working environment, I understand and respect working on customers property or workplace. 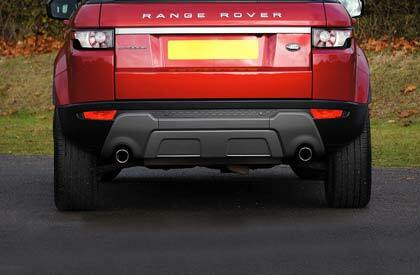 I am always happy to speak to new and existing customers regarding fitting of Towbars and Parking Sensors. Let me get you towing the easy way. During office hours I am usually fitting so please call my mobile (in the unlikely event I don't answer please leave a message) 07860 836966 or get in touch online today to book a free quote.